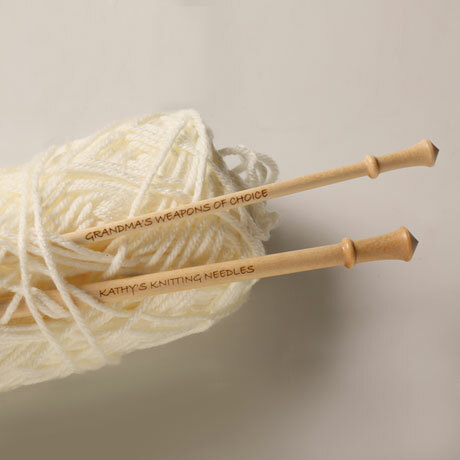 A gift any knitter would love. 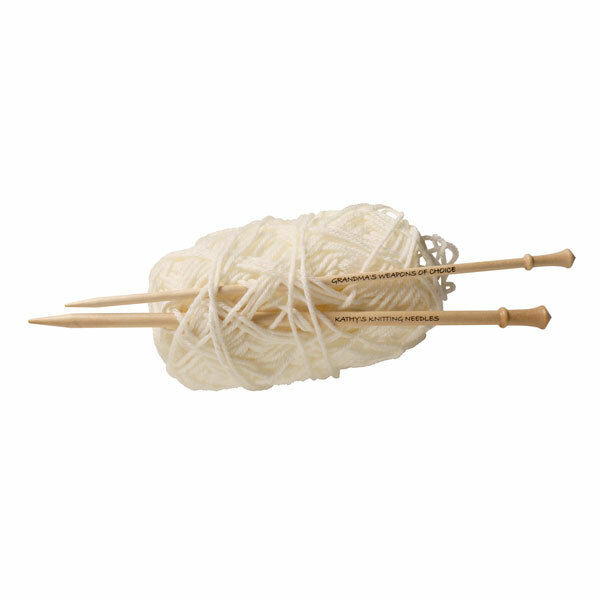 Classic straight knitting needles are lovely to look at and a pleasure to work with. 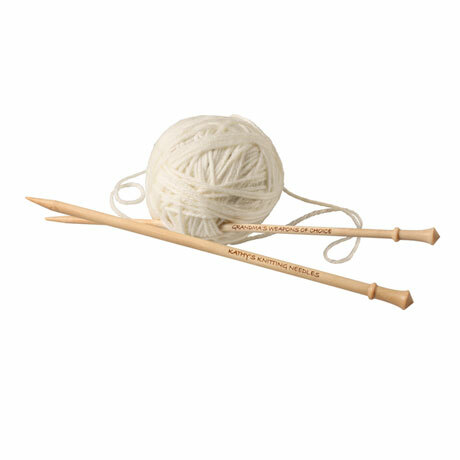 Finely crafted in California from sustainably harvested birch, precisely sized and hand-finished to perfection, they're warm and smooth in the hand. 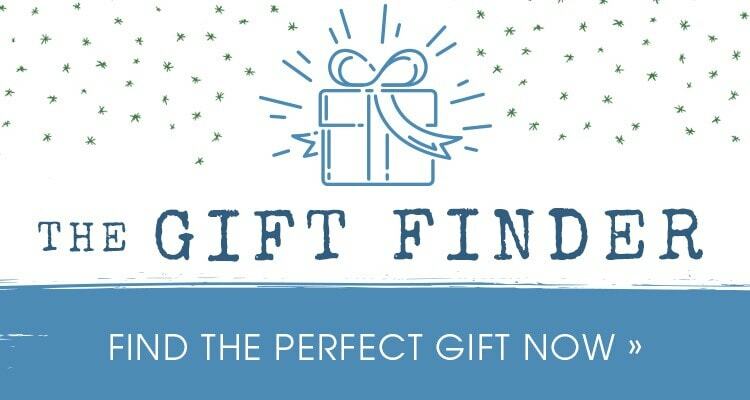 One from each pair is laser-engraved with your message. Specify up to 30 characters. Choose size 9 or 10. (Each 10" long.) Allow 2 weeks.